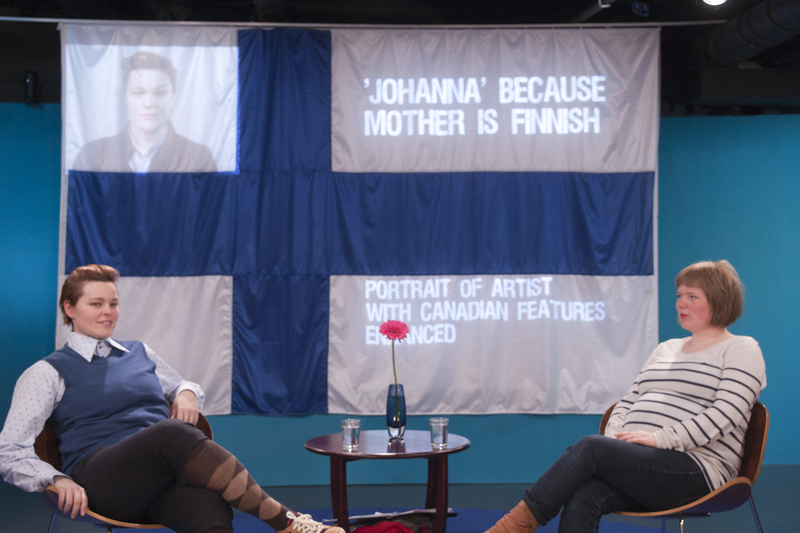 Kristina Junttila and Johanna MacDonald, from Norway and Canada, respectively, are both half Finnish. 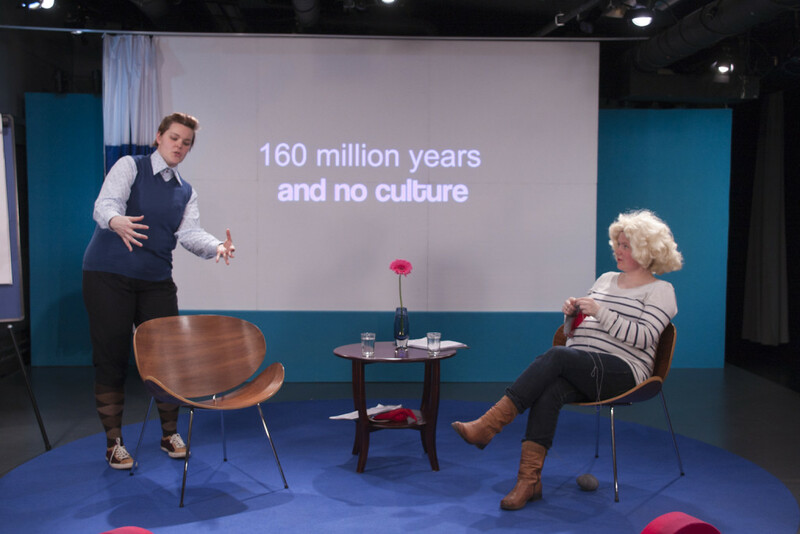 Based in part of their everyday experience as half Finns, the two performance artists have created a live show that acts as a user´s manual to being Finnish. 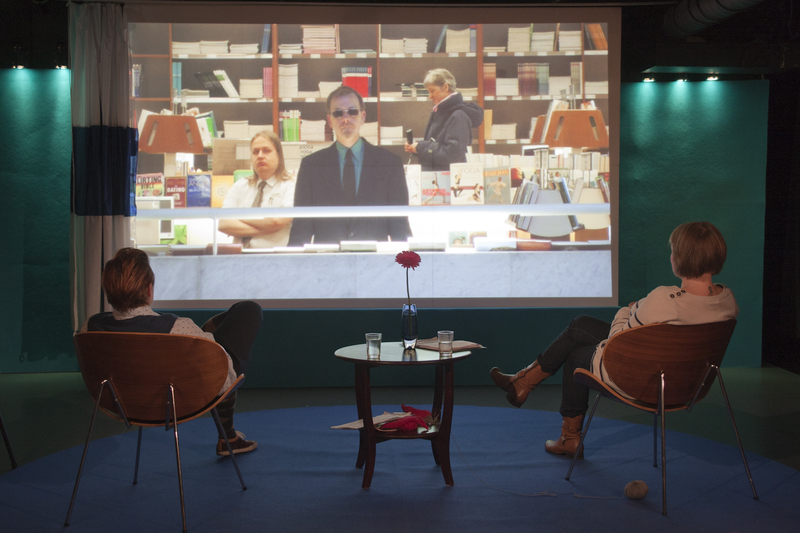 How to make a living in Finnish tackle such topics as what it feels like to see your own national culture through the eyes of an outside while also being an outsider yourself. 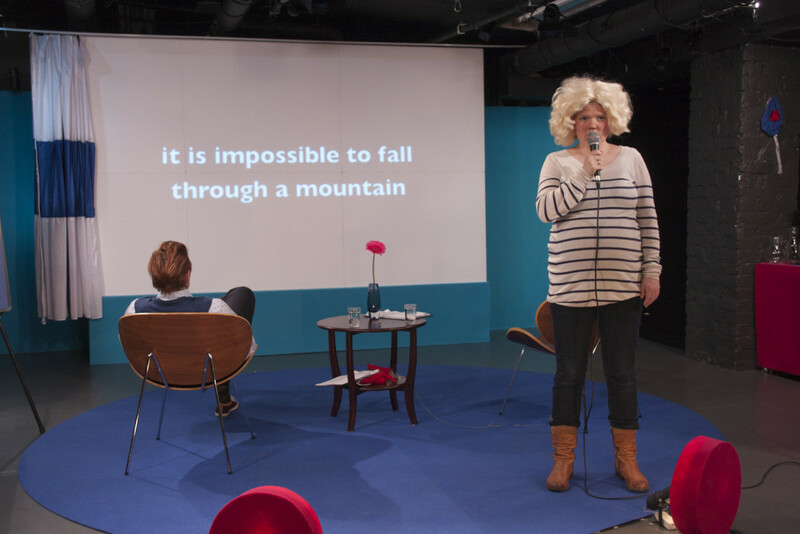 Theo performance could you remind you of a TV-show where Junttila and MacDonald rant, lecture, show videos, interview a new quest immigrant in every show and take a look at Finnish grammar. Finnishness in general and where they´re planning in being buried are also being discussed. 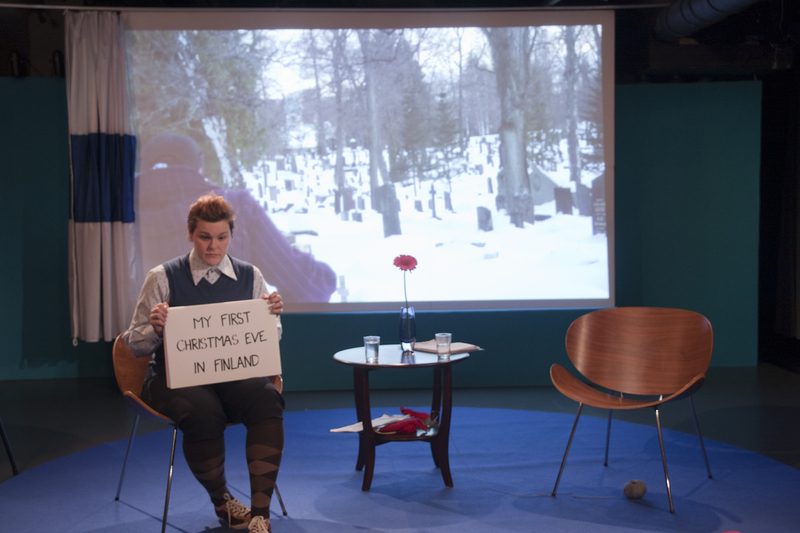 In lie with the performance´s subject matter, the show uses both English and Finnish, with about 90 percent of the show being in English.